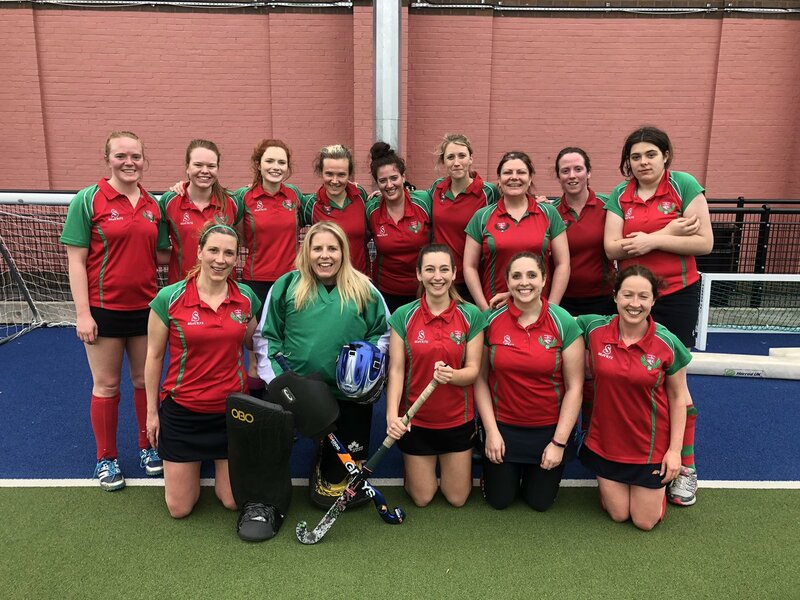 This privacy statement provides information about the personal information that Tulse and Dulwich Hockey Club collects, and the ways in which Tulse and Dulwich Hockey Club uses that personal information. 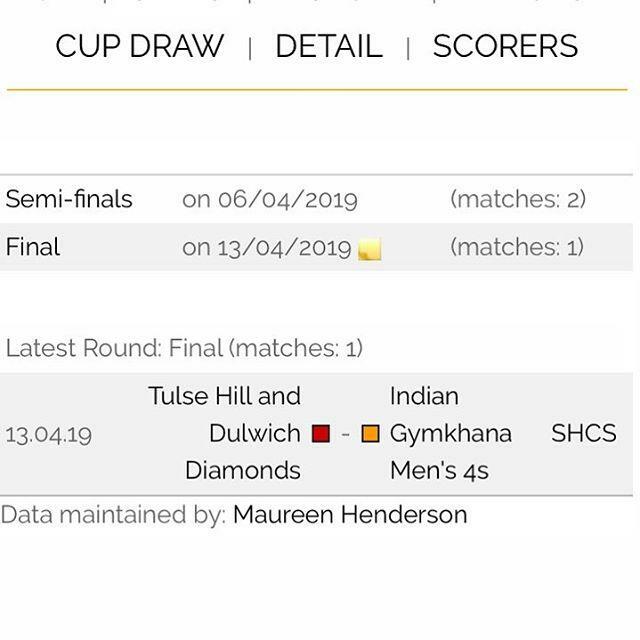 Your privacy is important to Tulse and Dulwich Hockey Club. 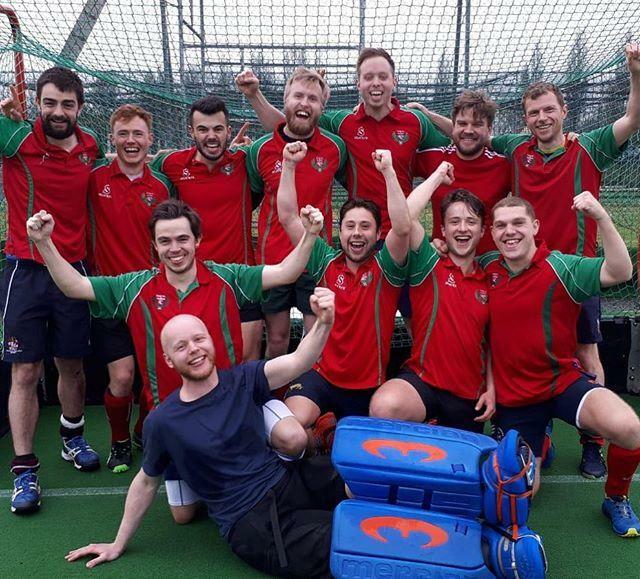 Tulse and Dulwich Hockey Club is a private sports club. 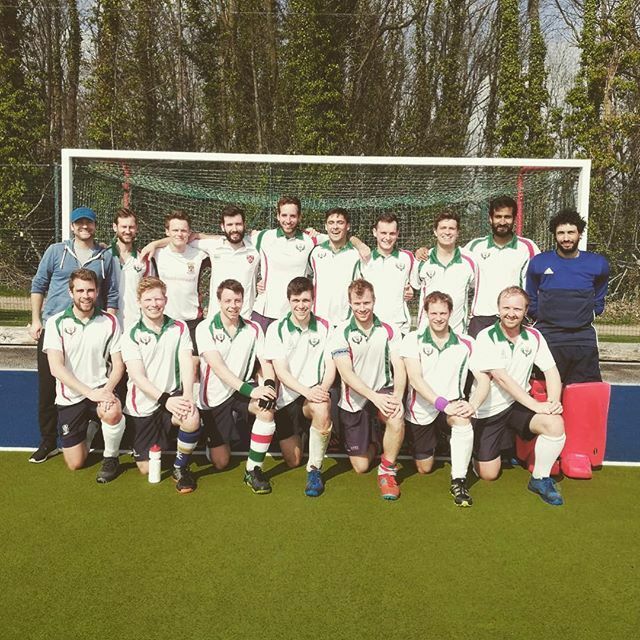 Tulse and Dulwich Hockey Club ("Tulse and Dulwich Hockey Club", "we, us, our") acts as the data controller of personal information obtained from our members in order to go about management of the club. Any and all information you provide us with will be used internally, and will not be passed on to any third party without your prior agreement. 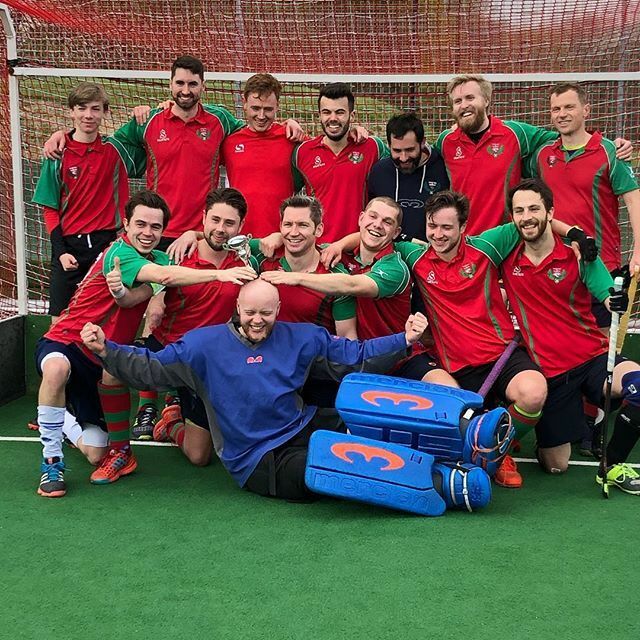 If at any time you register to receive email alerts, newsletters or updates from Tulse Hill and Dulwich Hockey Club, then we may use information you provide to enable us to review, develop and improve the services that we offer and to enable us to provide you and other users with relevant information. (b) If we have a duty under law to do so. We endeavour to take all reasonable steps to protect your personal details. However, we cannot guarantee the security of any data you disclose online. You accept the inherent security risks of providing information and dealing online and you will not hold us responsible for any breach of security unless this is due to our negligence or wilful default. Our cookies have been set in our browser and we will assume you are ok with them via your continuous use of our website. You can disable certain cookies as set out above. If you disable these cookies we cannot guarantee how the site will perform for you. Further information on this statement or any queries on them can be obtained by contacting us.